Thank you for your interest in Monkton Manor Specialties, Inc.
For over 25 years we have specialized in construction, renovation, and maintenance of log homes. 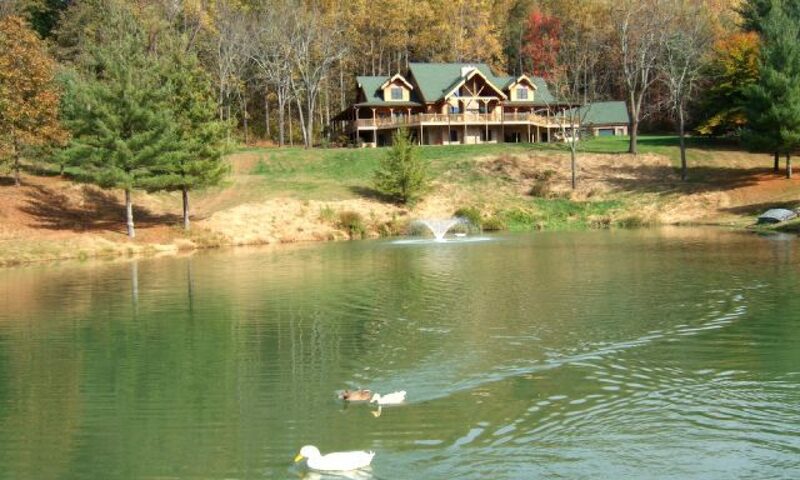 With 100’s of floor plans and styles to choose from, we are confidant that we have the right log home for you. Monkton Manor Specialties Inc. incorporated in 1990 as a builder of log homes. We are an independent representative for Appalachian Log Structures.